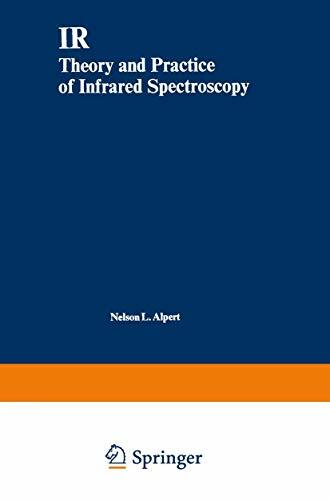 IR; theory and practice of infrared spectroscopy [by] Nelson L. Alpert, William E. Keiser, and Herman A. Szymanski. First ed. written by H. A. Szymanski. ; Part of illustrative matter in pocket. 10^aIR; theory and practice of infrared spectroscopy^c[by] Nelson L. Alpert, William E. Keiser, and Herman A. Szymanski. ^aFirst ed. written by H. A. Szymanski. 1 ^aKeiser, William E.,^ejoint author. 1 ^aSzymanski, Herman A.^ejoint author.